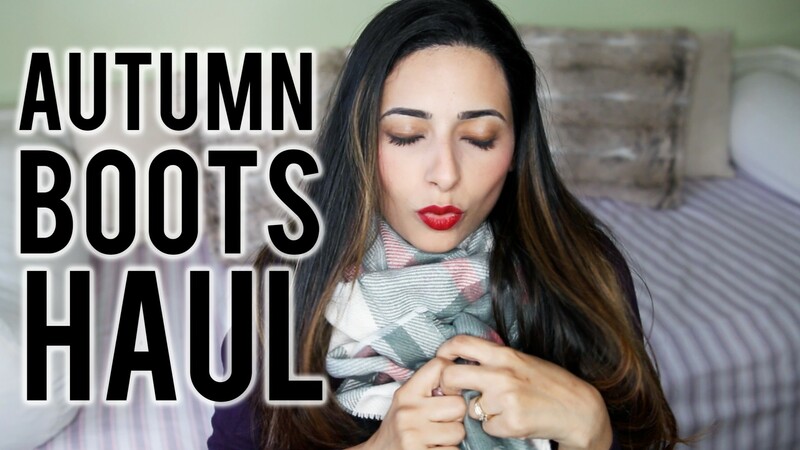 It’s time for an Autumn Boots Haul for all things mummy, baby & toddler! I went shopping recently in Boots, one of my favourite all-round shops and I thought I would share what I got. I came home feeling very autumnal after shopping, now all I need is to grab myself a pumpkin spice latte and I’m sorted! Who else is excited for Autumn and cosy nights-in? You can watch the video by clicking here or pressing the play button below. If you enjoy it, please don’t forget to give it a like and subscribe to my YouTube channel so you won’t miss when I upload a new video.